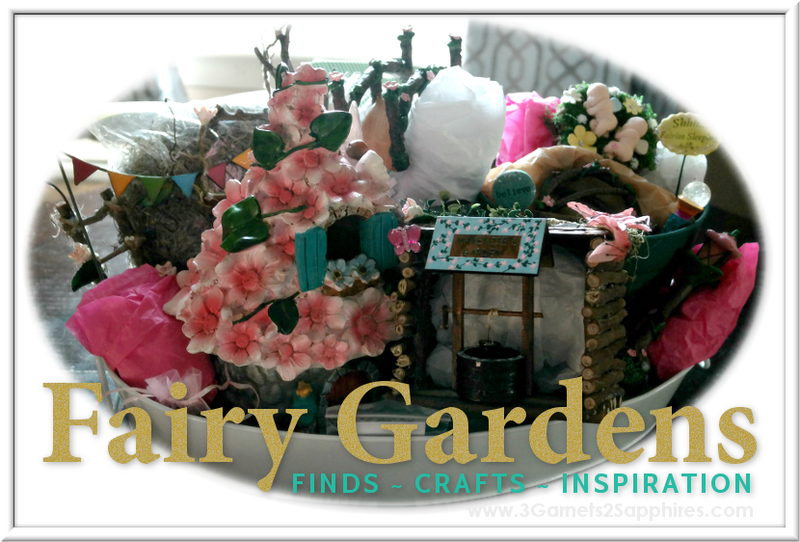 This 'A Year of Smiles' mason jar craft post has been sponsored by Oriental Trading Company. All opinions expressed are my own. Years ago, I created another 'Year of Smiles' craft for my own family's use. It was a makeshift craft, using an empty potato chip can. Eventually, it was retired. This year, I feel like many families around me have been struggling with gratitude, including my own. 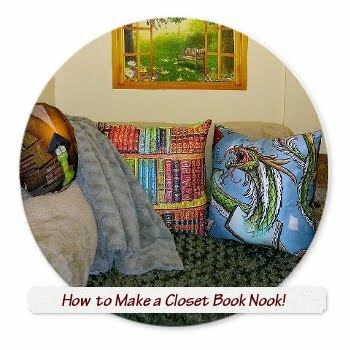 This motivated me to rethink this craft, and to turn it into something gift-worthy. 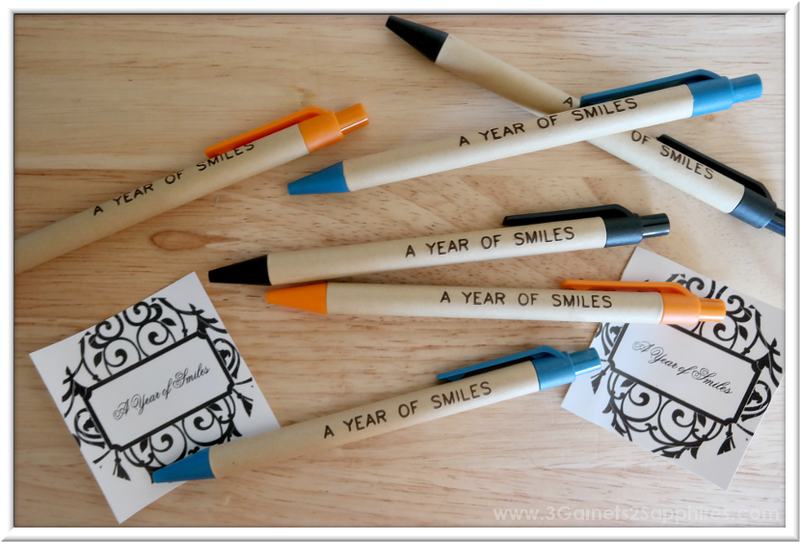 You could gift these A Year of Smiles Jars for New Years, birthdays, graduations, or any other special day. Recipients just need to write down all the things that made them smile, big or small, along with the date, using the included pen and paper. If participating as a family or group, be sure to have everyone write their name or initial on the paper as well. Then just fold the paper up and drop it in the jar. When that date rolls around again the following year, take all the smiles out of the jar and read them to relive those wonderful memories. How to make 'A Year of Smiles' Jars . . . 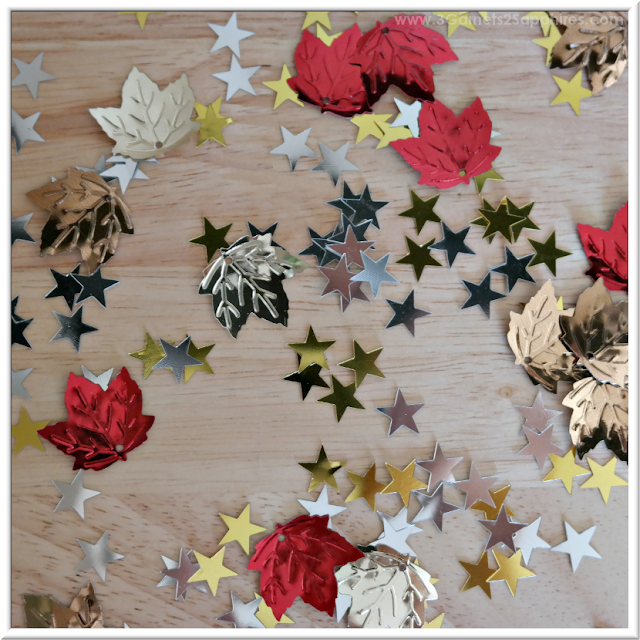 TIP #1: Since the mason jars are rounded, choosing smaller confetti to decorate the outside of the jars helps to ensure that each piece will lay flat against the glass. 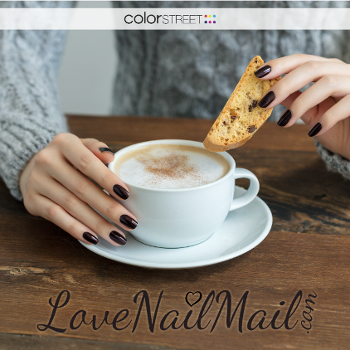 TIP #2: Avoid applying sealant to the bottom of the jar and to the threaded neck of the jar to ensure the jar does not stick to surfaces while drying and that the lid will sit correctly on the jar when closing it. Step 2. After the first layer of sealant has dried, inspect your decorated jar to see if you would like to add additional confetti, sequins, or beads. 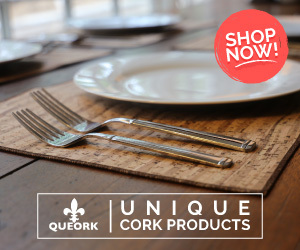 If yes, then apply sealant to those spots and add additional pieces as desired. Drying time of the sealant will depend on your climate. Step 3. After the sealant has dried, apply a thick even coat of sealant, covering the entire outside wall of the jar from the base of the neck to the base of the jar. Allow to dry completely overnight. Step 4. 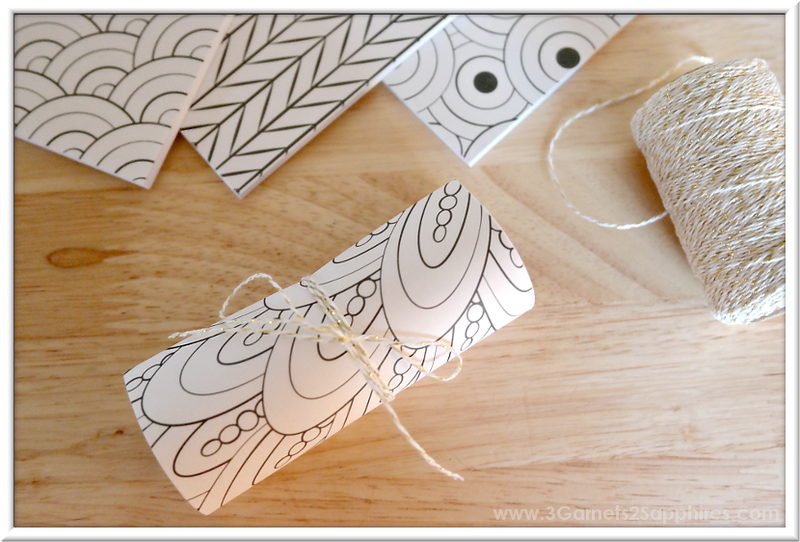 Starting at the binding, roll up the small notepads and secure with baker's twine by wrapping the twine around the roll several times, and tying into a bow. Double-knot the bow for added security. I chose to use silver and gold baker's twine because they work with all color themes. Step 5. When the sealant has dried completely, screw on the lid of the jar until it is closed completely, but not so tightly that the recipient will have trouble opening the jar. Next, choose which side will be the front of your jar. Then apply the round sticker to the lid so that the words face the front of the jar. 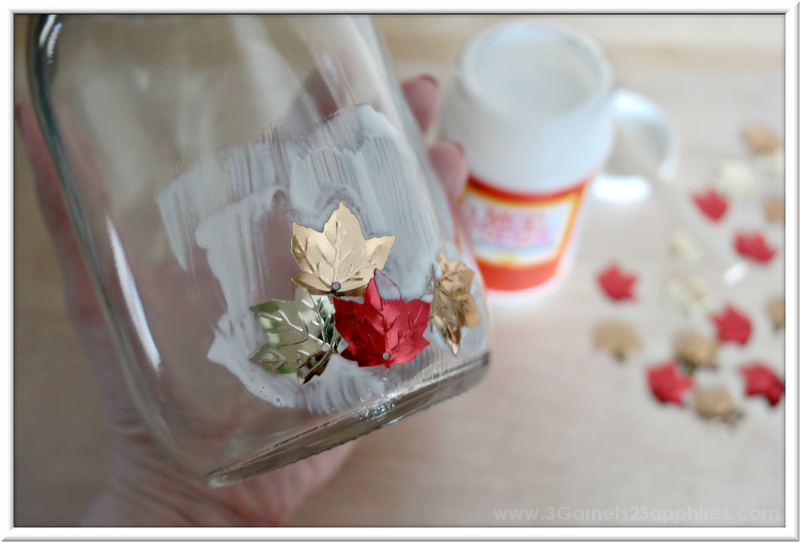 TIP #3: Avoid applying the stickers to the jar lids prior to putting the lids on the jars. This will cause the sticker to face a random direction when the lid is twisted onto the jar. Step 6. Open the jar. Place 4 rolled notepads and at least one pen into the jar. Then close the lid again. Step 7. (Optional) Wrap baker's twine around the circumference of the lid 8 to 10 times. Then tie a bow with the two ends on the side that is the front of your jar. Double-knot for added security. For a special touch, tie knots on the two tails of the bow. (You may need to knot the baker's twine in the same spot 2 or 3 times to create a visible knot.) Then trim the tales below the knots with scissors. You're done! 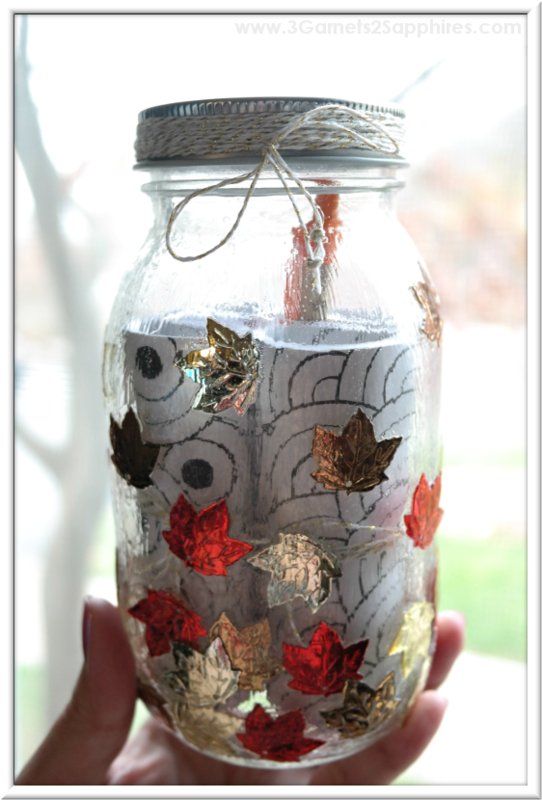 I made the fall-themed jar below for my sister's November birthday. The colors also match her living room. She just loved it, and thought it would be a wonderful activity to do weekly with her husband and grade-school aged son. I made this ombre beaded jar for my own home. The winter colored beads match my kitchen and dining area. 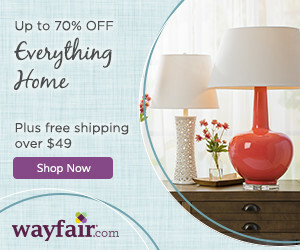 If you have blue in your home, there are all kinds of winter craft ideas that include pretty shades of blue. 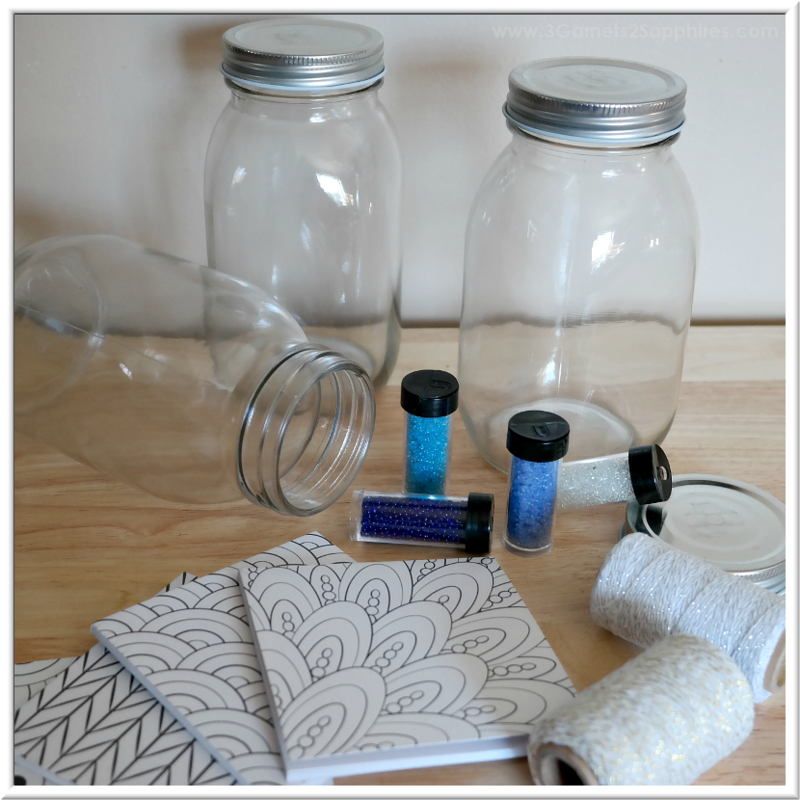 TIP #4: When making a beaded jar, be sure your final coat of sealant is a thick one. I generously dabbed on acrylic sealant over the beads to be sure the sealant filled the spaces between the beads. 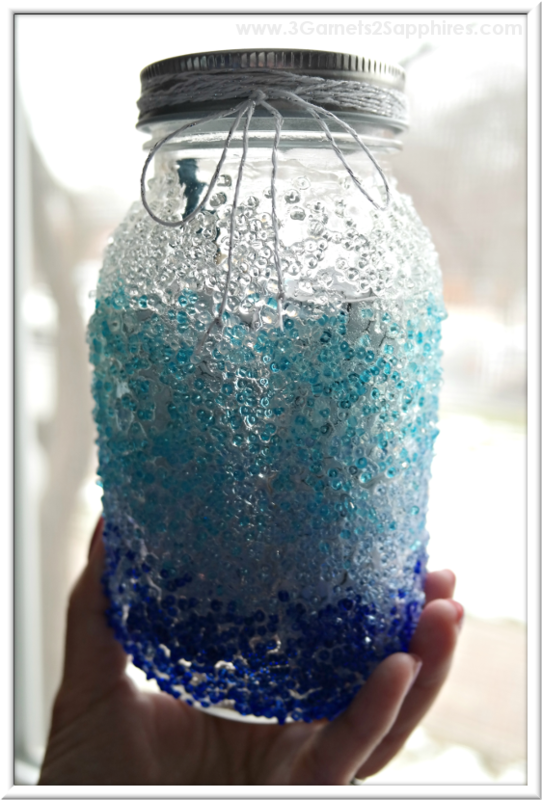 Do not brush the sealant over the beads because it may cause beads to fall of the jar. 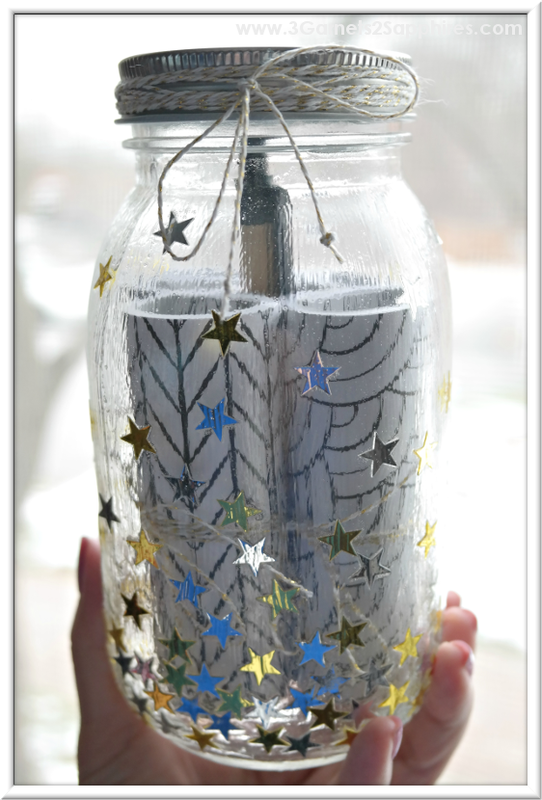 I made the jar with the confetti stars for friends of ours who like to celebrate New Year's. My daughter is planning on making one just like it for her favorite 5th grade teacher. 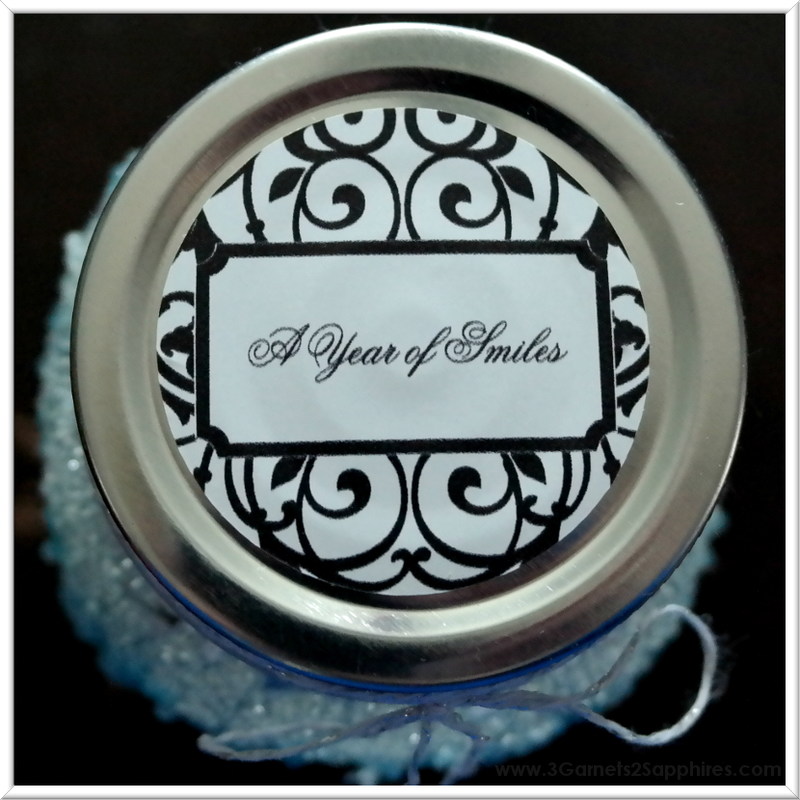 'A Year of Smiles' Jars would make a great gift for almost anyone who would like to be (or needs to be) more positive. Like this easy craft? Pin it for later . . .
Who do you know who could use A Year of Smiles?